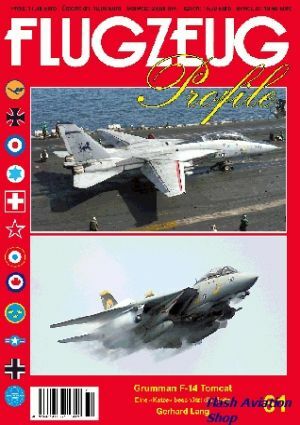 Description : The Grumman F-14 TOMCAT was the most complex aircraft ever used in the US NAVY. It formed the backbone of this force over decades. The aircraft became famous as movie star in the TOP GUN movie with Tom Cruise.